Thick, dense, and sprawling… not my usual fare, but I simply could not put this book down. 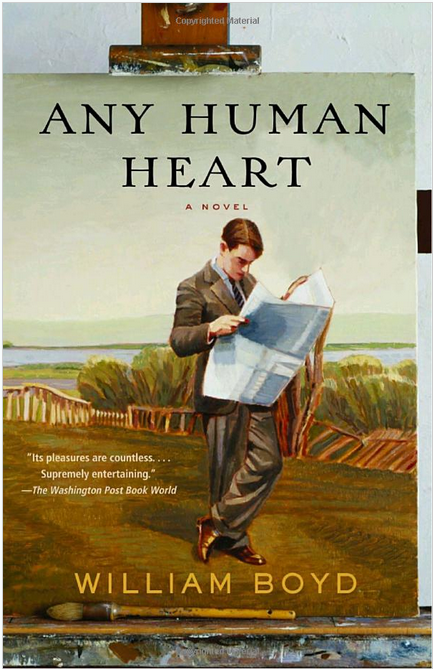 ‘Any Human Heart‘ is one of those rare long novels that pulls you in and holds you tight throughout its many pages. Exceptionally well written, William Boyd has a rare gift for effective and robust prose. ‘Any Human Heart’ has it all: love, laughter, pain, torment, tears, successes and failures. It’s a masterpiece in every sense of the word. The novel is the life story of an Englishman named Logan Mountstuart who was born at the turn of the 20th century and died close to the end of it. Told through journal entries from his early childhood all the way to his dying days, the book is deeply personal and heartfelt. 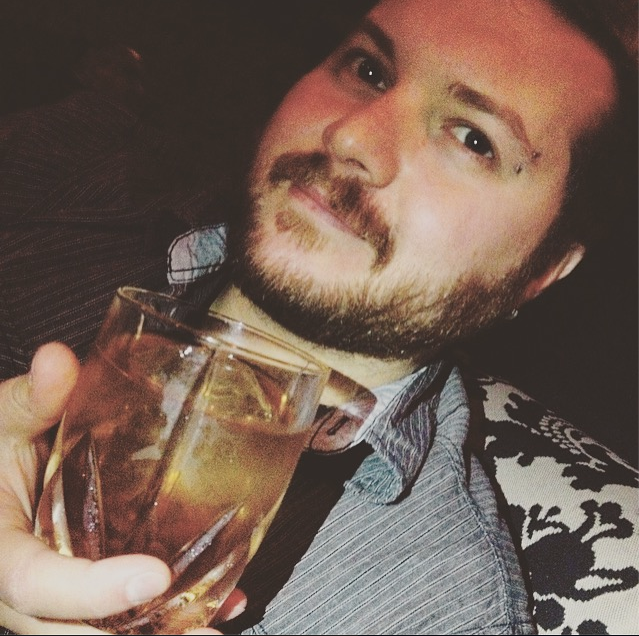 Eighty-five years on this earth, and Logan experienced enough for several lifetimes. He was well-educated, well-traveled, and by the end of it well-versed in human emotion, conflict, and fallibility. His paths in life take him all over the world, to places both wondrous and dangerous. Along the way he has many relationships of many different kinds with an array of people. During his travels he comes into contact and rubs shoulders with some of the most famous and notorious names of the century, although he never becomes one himself. ‘Any Human Heart’ certainly turned out to be something unexpectedly special. Regardless of what type of genres you typically enjoy, I highly recommend this tale of one man’s life lived to the fullest.